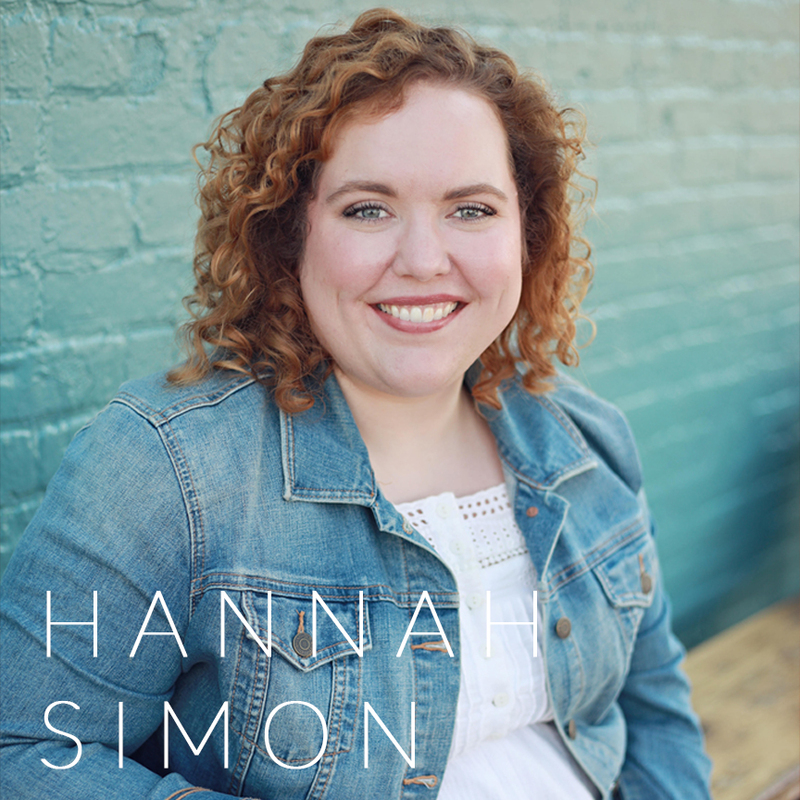 We welcome Hannah Simon to the DWITW Podcast this week! 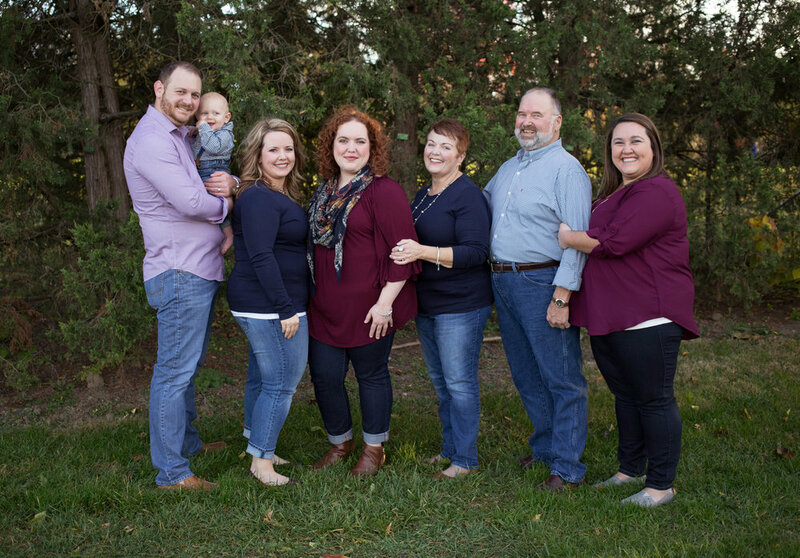 When we first chatted with Hannah she shared about some health issues she was going through and how it was isolating, but she was learning to rely on and be with the Lord in it. In our follow up conversation with Hannah she tells us how her heart is and how her lifestyle has changed because of it. In this season, she is learning how to distinguish the Lord’s voice by daily coming before Him and how to be vulnerable, especially in community. Hannah wants to live in a world where it's always Taco Tuesday and pajamas are considered "business casual." When she's not working for a local church, you can find her sneaking her nephew’s cookies before dinner and perfecting her impressive repertoire of pop-culture references. Her favorite scripture comes from Nehemiah 6:2 where Nehemiah tells his enemy, "I am doing a great work and I cannot come down." Follow Hannah on Instagram @simonsays621!